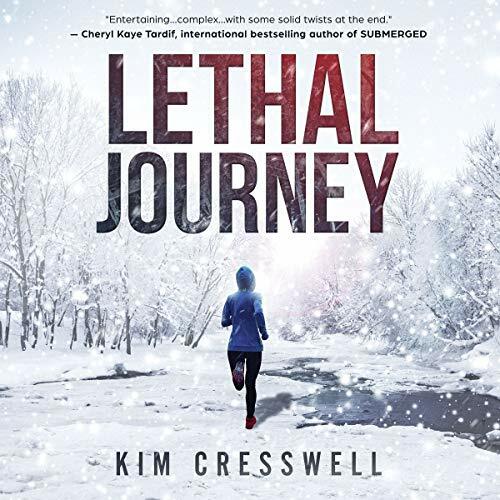 Showing results by publisher "Kim Cresswell"
Waiting for things to cool off after eliminating an al Qaeda terrorist cell, Raina Storm, CIA's deadliest operative is in Bangkok with her daughter. 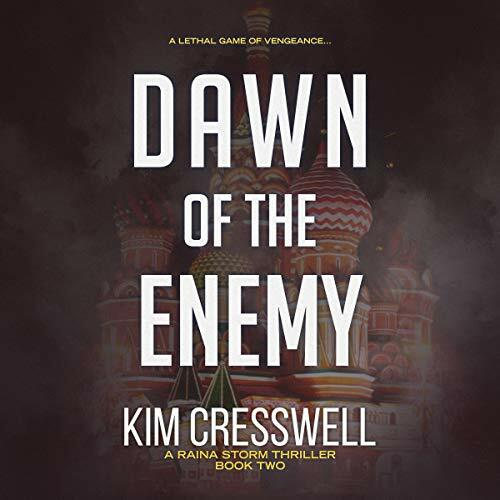 But when a Russian internet troll-farm wreaks havoc, circulating rumors that Raina and her team killed the leader of Colombia's largest drug trafficking organization, unexpected enemies surface. And a past adversary with a thirst for revenge is hell-bent on hunting down the team. Florida investigative reporter Whitney Steel has lived in the shadow of her legendary father long enough. To prove herself she needs to find the "big" story. She found it. Now it may kill her. After receiving a lead pointing to the world's first cloned human, now a small child, Whitney vows to unravel the truth. However, sifting through the facts proves to have dangerous results, including death threats and murder. 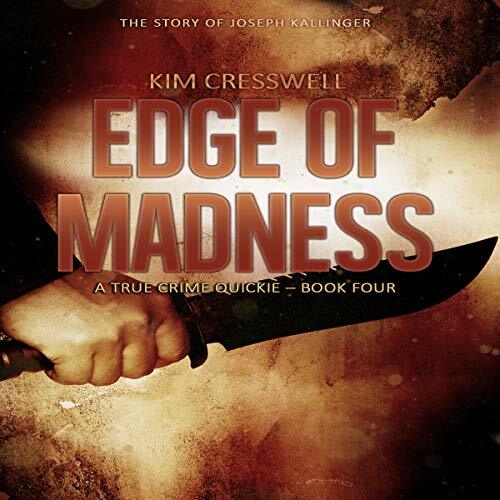 Edge of Madness - The Story of Joseph Kallinger is the fourth book in a compelling series of true crime short stories for people who don't have time to listen to a full-length novel. This audiobook examines the horrifying account of a knife-wielding shoemaker who kills under the command of Charlie, a floating head. 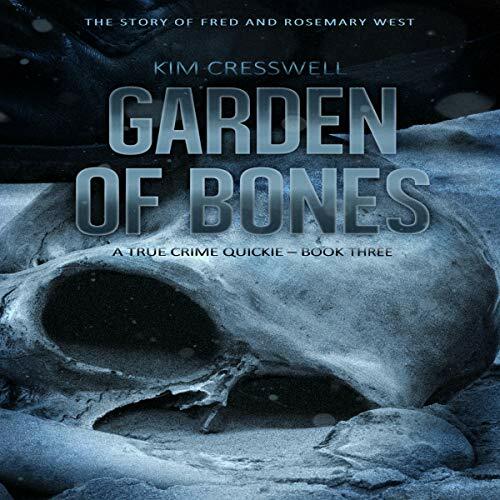 The Story of Fred and Rosemary West examines the horrifying account of an incestuous butcher and his wife, a bisexual nymphomaniac, who kept their deadly secrets buried in their garden at 25 Cromwell Street. 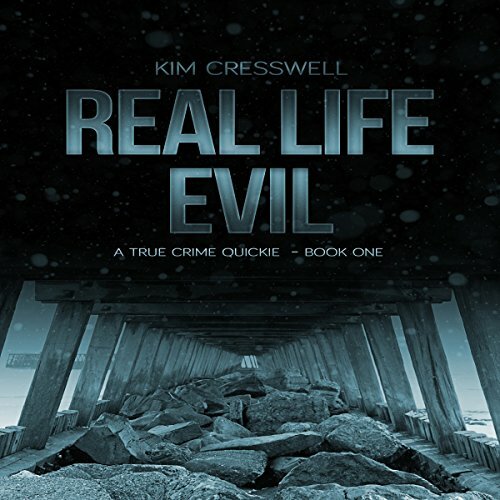 Real Life Evil is the first book in a compelling series of true-crime short stories for listeners who don't have time for a full-length novel. 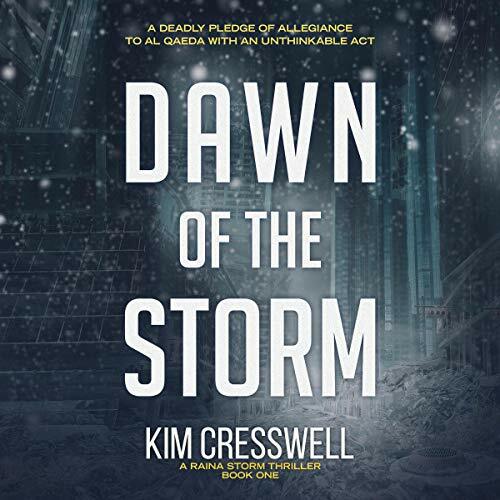 A jihadist pledges his allegiance to al Qaeda with an unthinkable act...and the terrorist cell is just getting started. 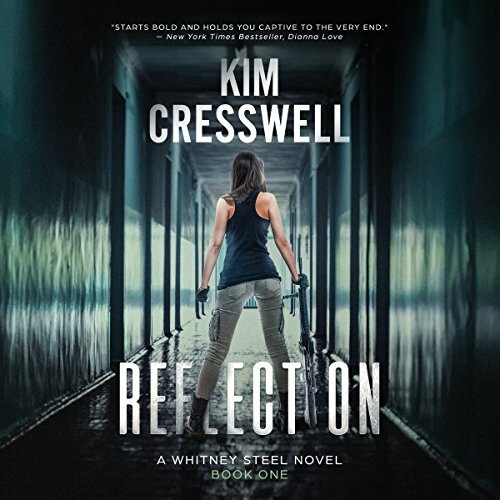 Raina Storm, the CIA's most lethal operative, is off the grid, leading a secluded and comfortable life with her six-year-old daughter in Barstow, California. 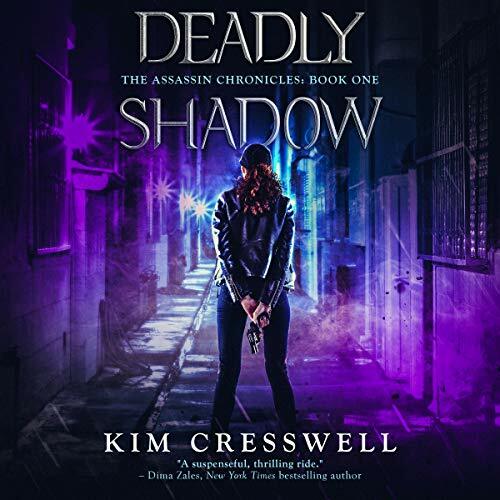 But peace is short-lived when a former FBI agent and an ex-intelligence officer track Raina down and blackmail her into helping them stop a new threat. Murder on Sunset Strip is the second book in a compelling series of true crime short stories for listeners who don't have time for a full-length novel. 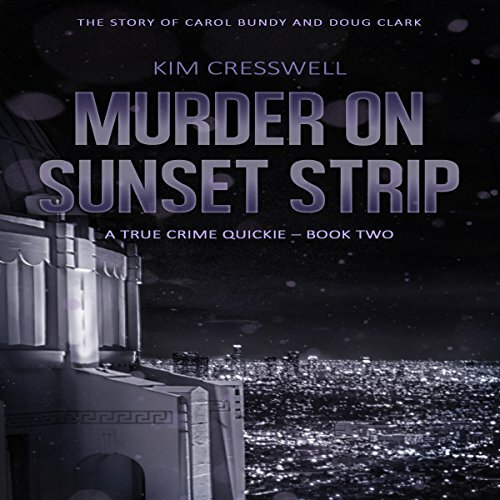 The story of Carol Bundy and Doug Clark examines the chilling account of the serial-killing duo whose deadly rampage began in 1980 on LA's sunset strip. 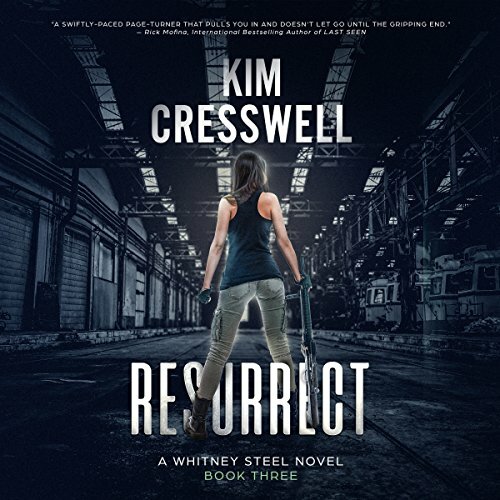 After two prominent scientists working at privately owned BSL-4 labs in Nevada and Texas are found murdered, no one makes the connection until investigative reporter Whitney Steel receives information about a possible biological attack using a new chimera virus known as "Resurrect". 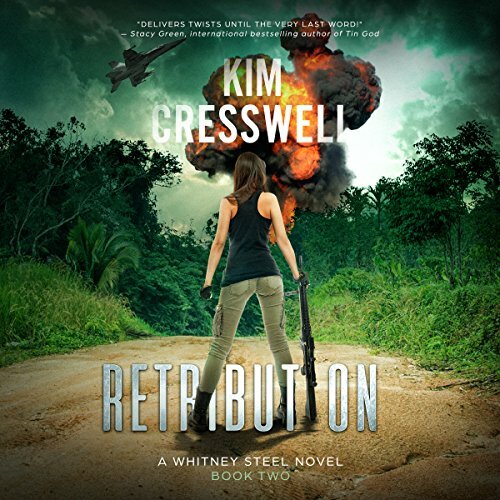 But when Whitney begins to unravel the truth as to who is behind the threat, enemies far and near surface, and a shocking discovery into the past could change her life forever in a race against the clock. A killer lurks in the shadows of Hyde Park, New York...waiting. Manhattan District Attorney, Lauren Taylor, is about to take on the most important case of her career, prosecuting Gino Valdina, acting mob boss of New York's most influential crime syndicate.